PATERSON, New Jersey -- A mother in New Jersey was arrested earlier this month for allegedly distributing explicit photos of her young daughter online. 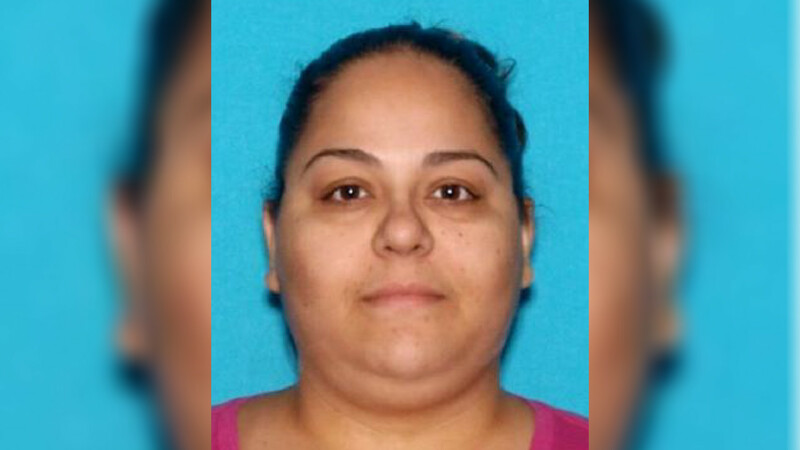 Officials in Passaic County say that 29-year-old Crystal Quiroz of Paterson has allegedly been taking sexually explicit pictures of her 9-year-old daughter and sharing them online. Quiroz was arrested on May 3rd and was ordered on Tuesday to remain in custody until her trial. She's charged with multiple counts of first, second and third degree endangering the welfare of a child.